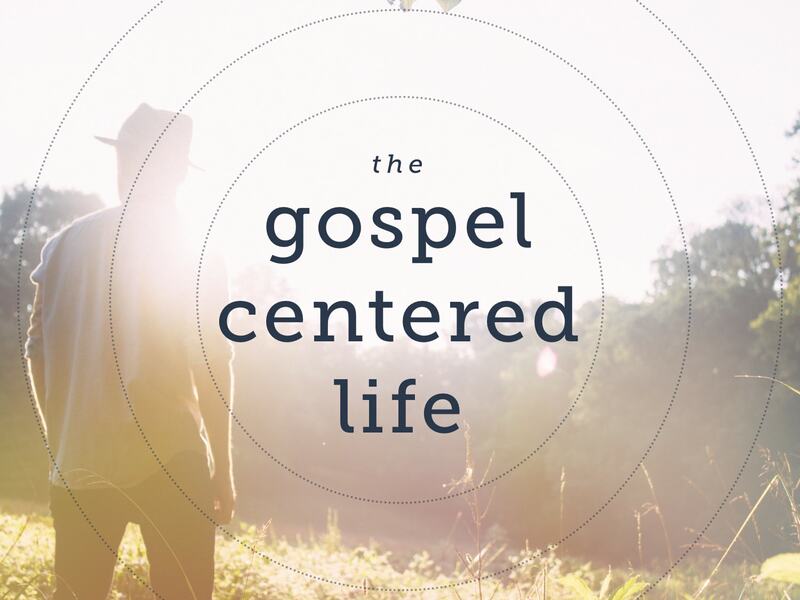 Gospel-Centered Community:�This sermon is part of �The Gospel-Centered Life� series.�Family is incredibly important to us, but our families can be a source of pain and dysfunction just as much as they are a source of joy. Though he was under no obligation, God the Father loves us and adopts us into his family through the person and work of Jesus Christ. Gospel-centered community is the family of God formed by faith in Christ.